IBM believes in the unique power of smart businesses, big and small, to change the world. 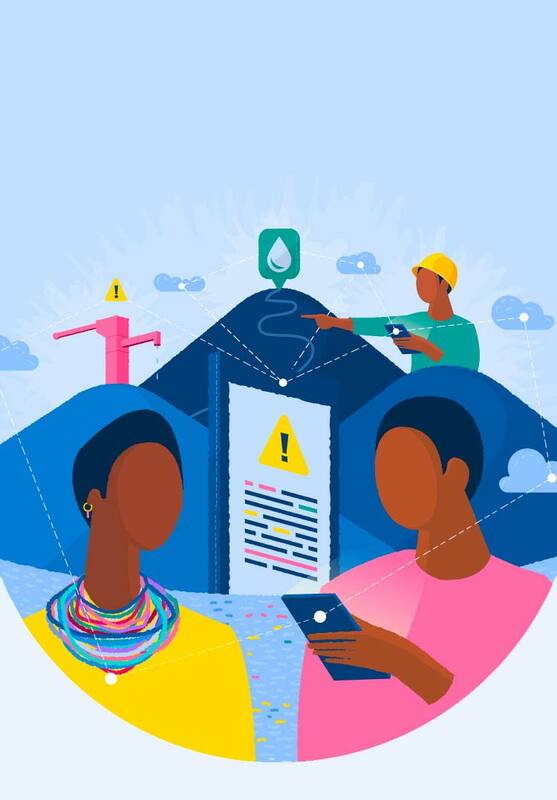 Learn how IBM Africa is putting smart to work. 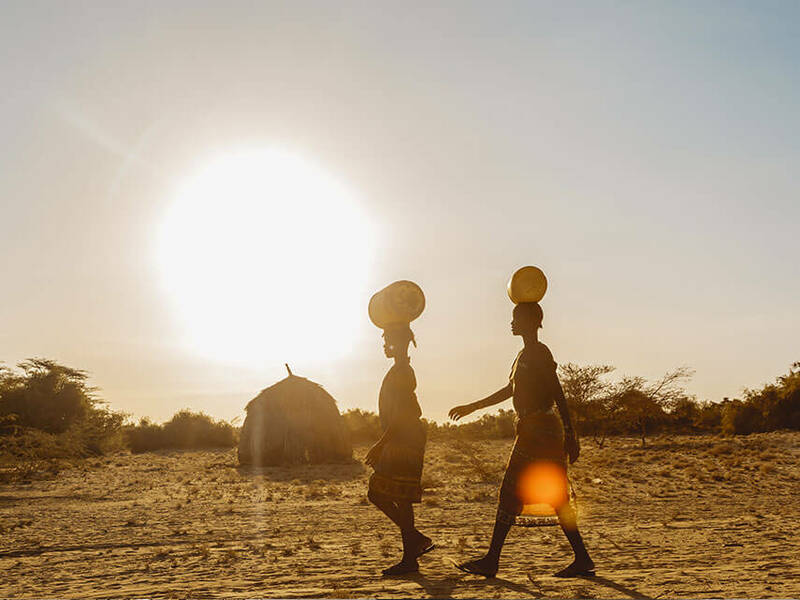 Discover how an international partnership used an IBM innovation to help transform the future of clean water access in Kenya. 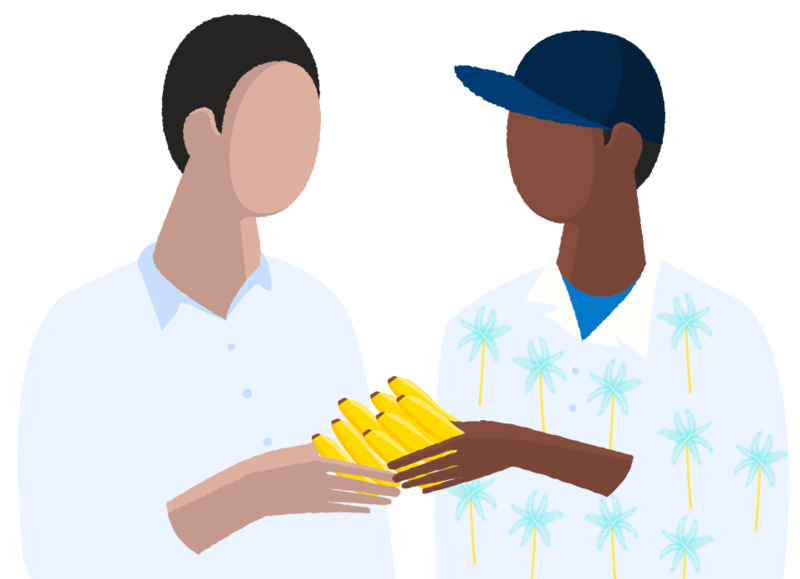 Learn how an app developed with IBM is helping small-scale vendors and farmers in Kenya to get better a financial footing. How a start-up from Lagos is working with IBM to provide Nigerians with a reliable electricity supply. Water is a necessity to sustain all life, but millions of Kenyans struggle daily to find a steady source of it. The solution? Data gathered in real time. 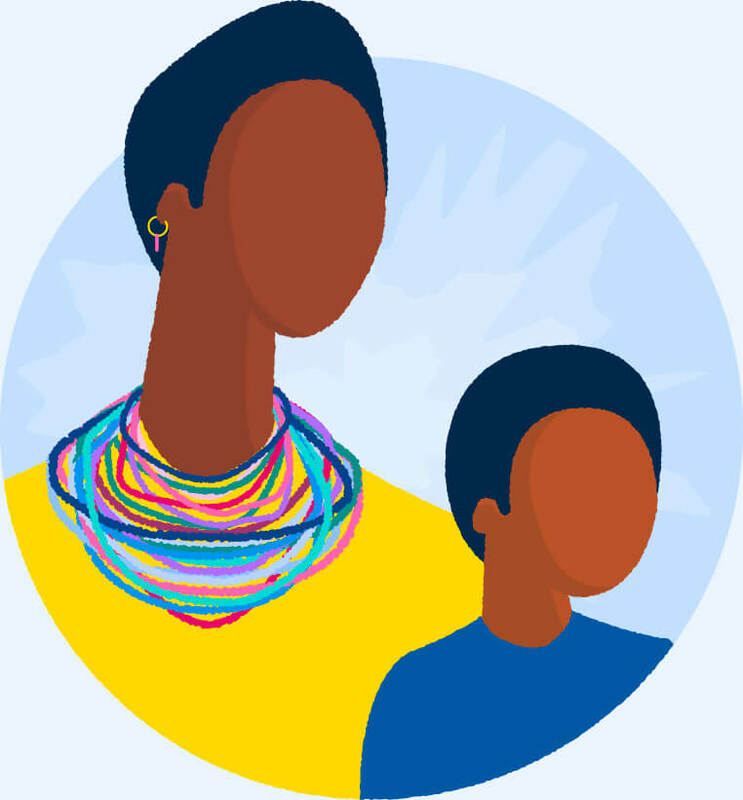 Discover how the efforts of an international partnership and an IBM innovation at one of its African Research Labs is helping to transform the future of the country. Mesiamo Lengima would regularly leave her home in Ulauli, Kenya, and walk an uncertain 20 kilometers in search of water for both her family and the livestock she owned. Success was never guaranteed. The shallow wells she drew from were often contaminated and the possibility of contracting a serious waterborne disease was high. Lengima’s children frequently helped, causing them to either miss school or get ill from what they consumed. Image courtesy of SweetSense Inc. The struggles for clean water are not unique to this family. 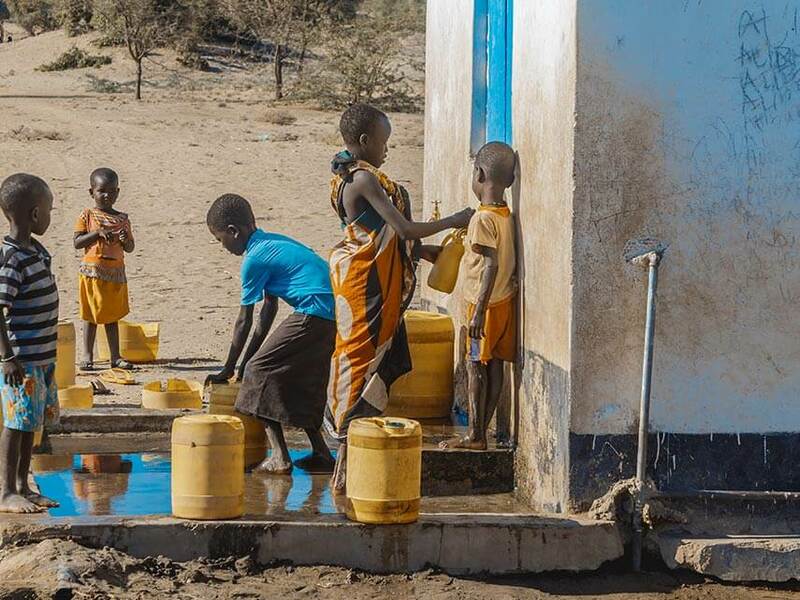 While there are two annual rainy seasons in Kenya, concern increases during the dry seasons, when everyone needs to get water from machine-drilled boreholes that can be 100 or more meters deep. “One of the big challenges is management of that groundwater,” says Evan Thomas, Chair of Global Engineering at the University of Colorado and the CEO of SweetSense Inc., a company focused on low-cost sensor monitoring technology. “Often times the pump will break and it doesn't get fixed very quickly. What we're trying to do is reduce drought emergencies. 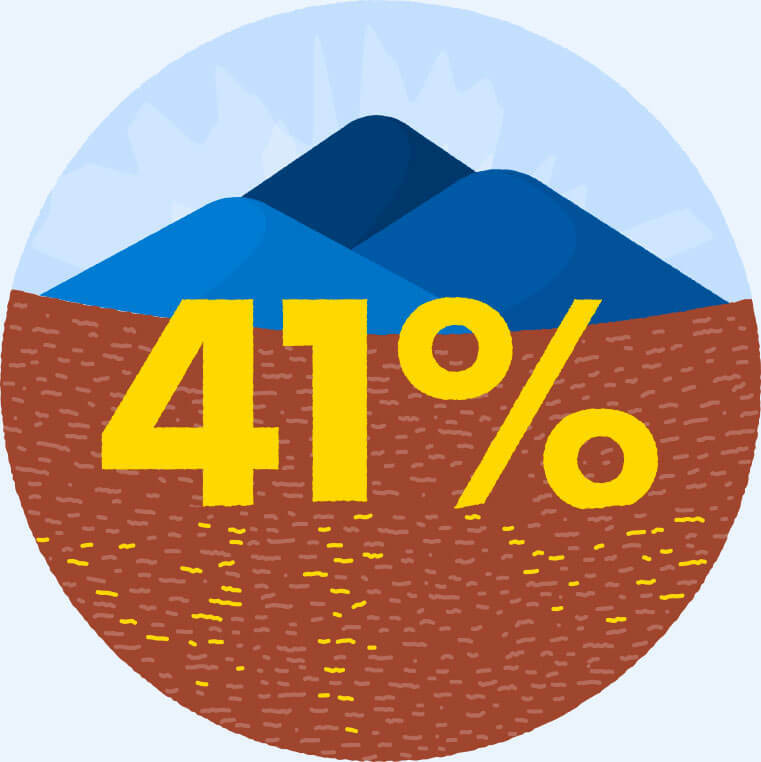 A drought emergency happens when water is not available where it needs to be, when it needs to be.”Evan Thomas, Chair of Global Engineering at the University of Colorado and the CEO of SweetSense Inc. 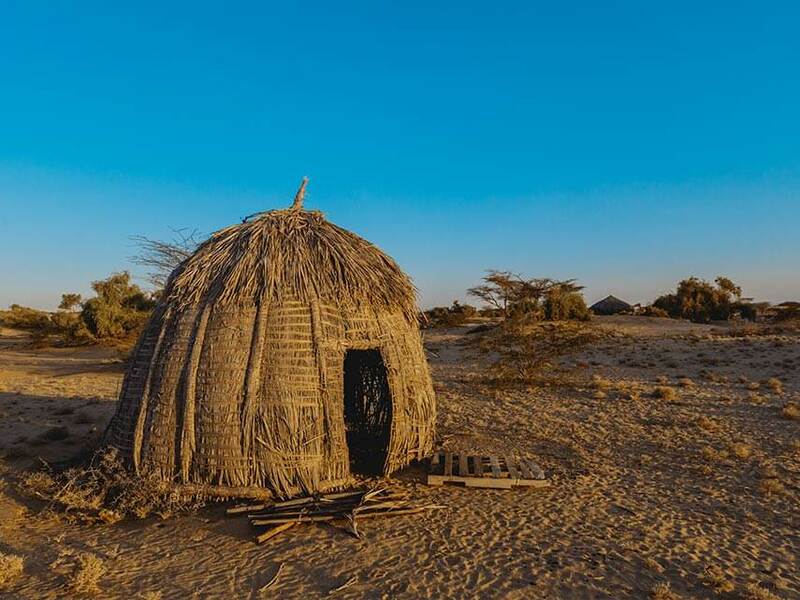 Images courtesy of SweetSense Inc.
To alleviate this severe problem, the United States Agency for International Development (USAID) and the Swiss Agency for Development Cooperation funded the Kenya Resilient Arid Lands Partnership for Integrated Development. 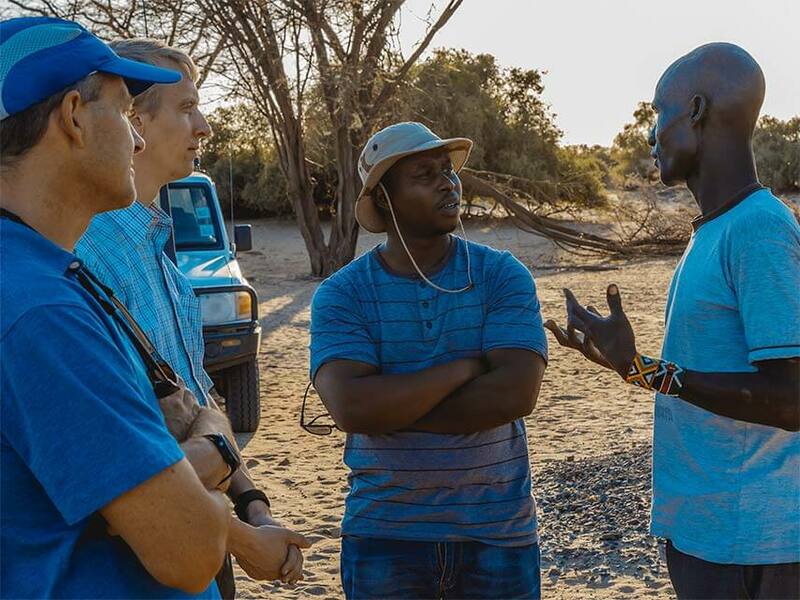 The project, also known as Kenya RAPID, tapped IBM Research - Africa to develop a water management software platform that would help the nearly three million residents of five northern Kenyan counties (and their animals) gain access to safe drinking water. Kenya RAPID is led by the Millennium Water Alliance (MWA), and includes more than 21 partners including World Vision, CARE International, Catholic Relief Services, Food for the Hungry, SweetSense Inc., IBM Research and others, who work with county and national governments across the region. Building trust amongst the county and national Kenyan governments was one key aim for Kenya RAPID. 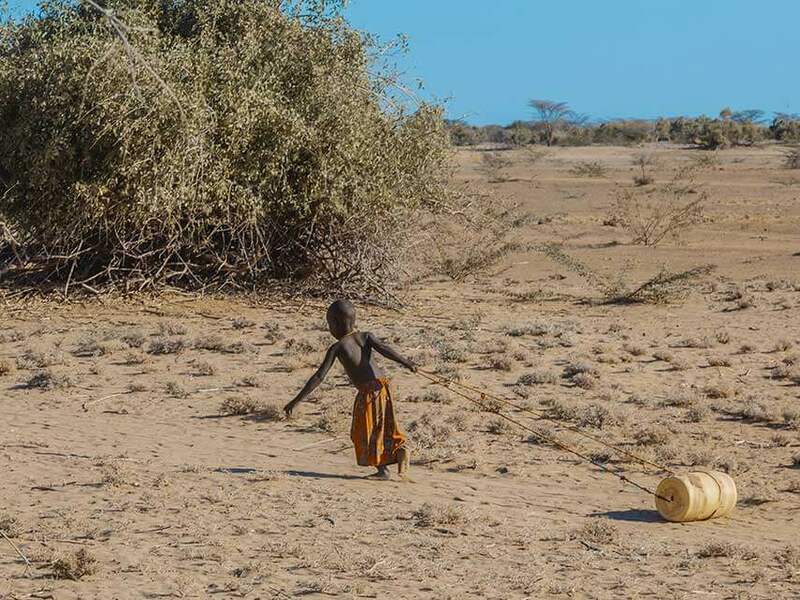 “The water management system in the arid and semi-arid land counties has previously been community-managed with lack of accountability being a key concern. Mechanisms for revenue collection were not transparent,” says Doris Kaberia, of the Millennium Water Alliance – Kenya Program Director, and Chief of Party for Kenya RAPID program. Developing technology that would help overcome the ongoing problem of water shortages was another. For the latter, SweetSense created a satellite-connected borehole pump sensor, capable of transmitting data about groundwater extraction volumes in areas that often don’t have cell coverage. The technology is already monitoring water levels for more than a million people. IBM, in turn, has developed a cloud-based system (known as WMaaSP) which can be viewed online both locally and internationally, with a mobile version currently in development. Based on the internationally recognized stoplight system, partners and government officials can regularly view the site to determine if a pump is working, and whether repairs are needed. In addition, the IBM online platform will be able to do much more than determine whether a pump is working or not. 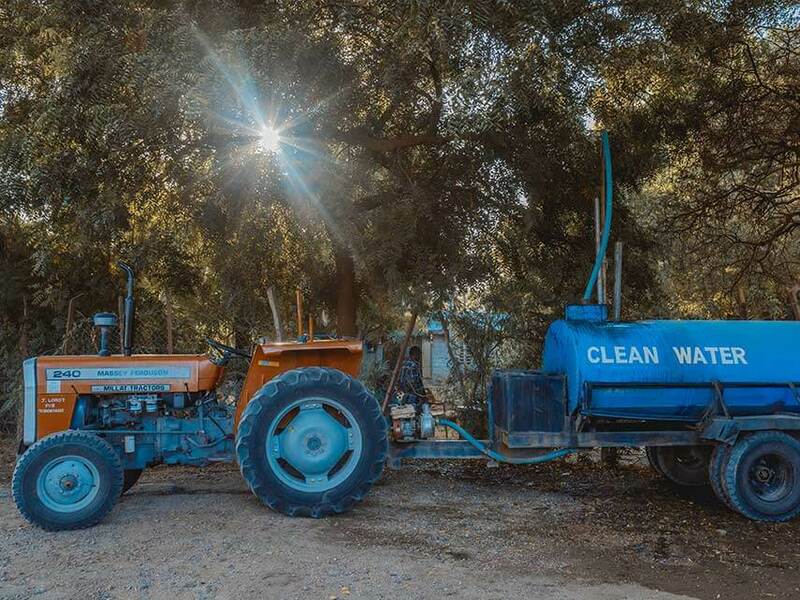 It will allow water managers to make decisions based on demand and supply factors such as population trends, climate patterns affecting water supply, and changing land use. An interactive map will provide crucial information that include water location in each county, contact information of local government officials and historical records about water drawn, as well as repairs made. 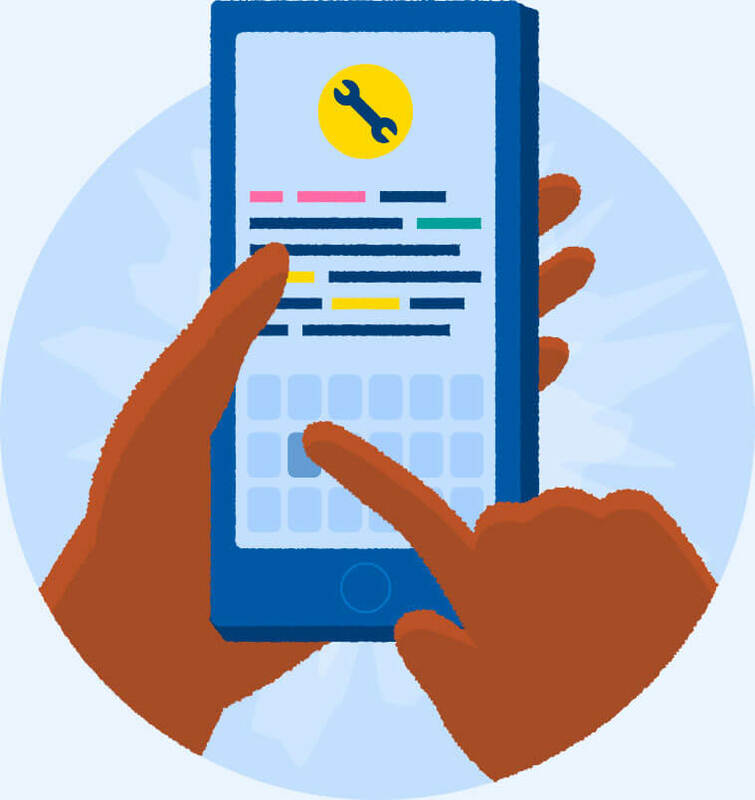 Eventually, a mobile app will enable citizens to report problems with the water infrastructure. 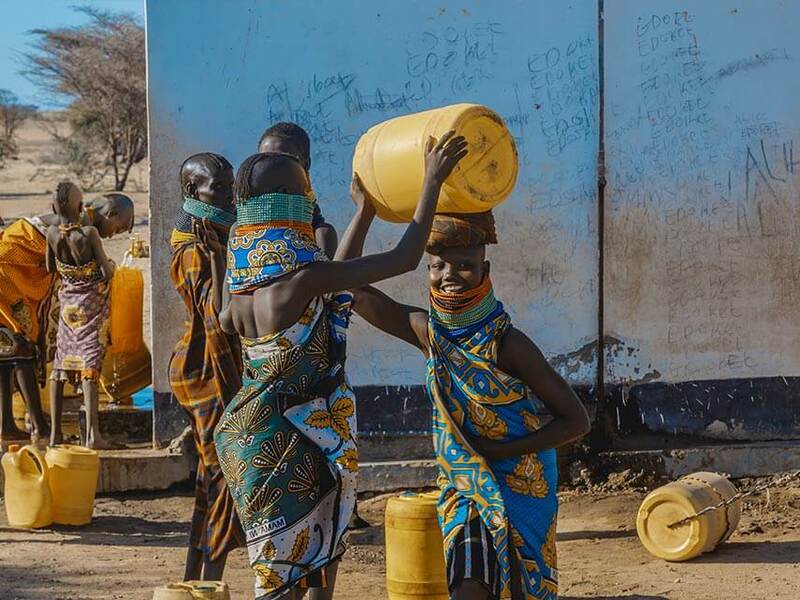 To date, MWA Kenya RAPID has helped improve access to safe drinking water for nearly 800,000 people and animals. 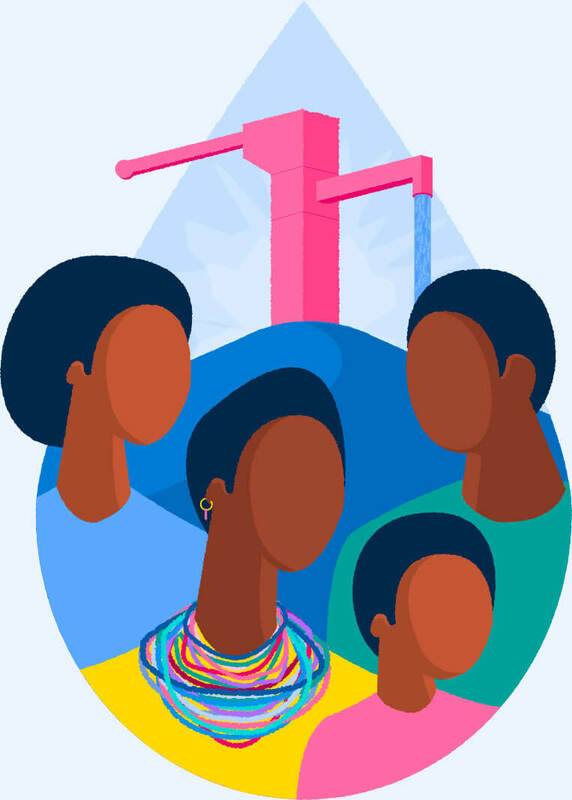 “Improved supply of the water has positively impacted the lives of the women in the village by creating more time to attend to their families.” - Doris Kaberia, Millennium Water Alliance, Kenya Program Director and Chief of Party for Kenya RAPID program. 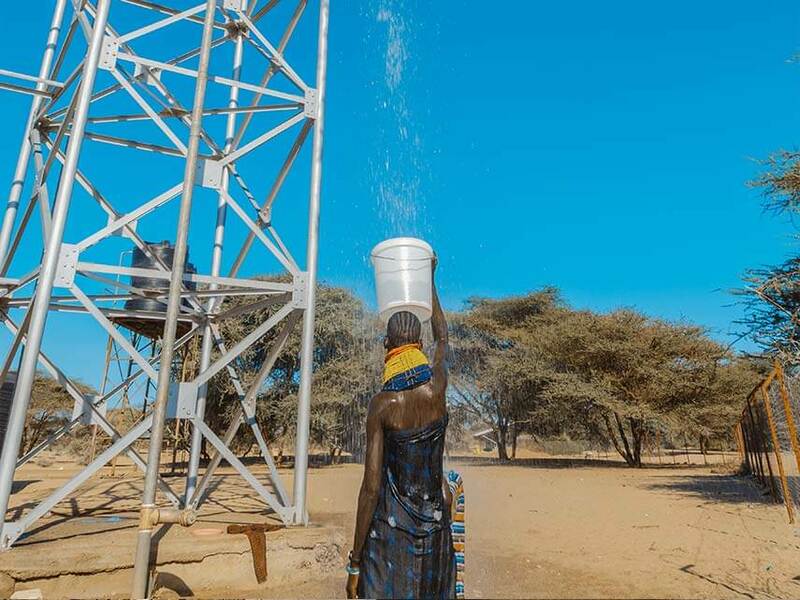 During the dry season everyone needs to get water from machine-drilled boreholes. “One of the big challenges is management of that groundwater.” - Evan Thomas, Chair of Global Engineering at the University of Colorado and CEO of SweetSense Inc. 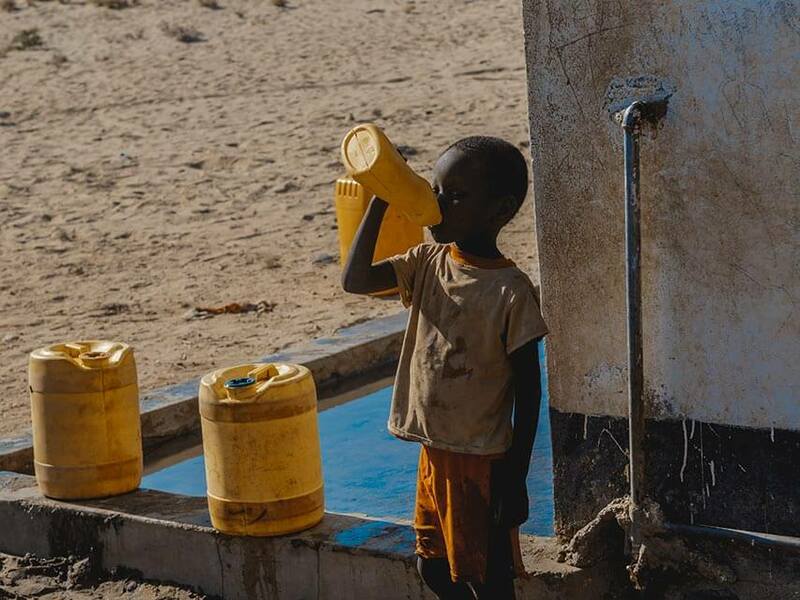 Millions of Kenyans struggle daily to find a steady source of water. 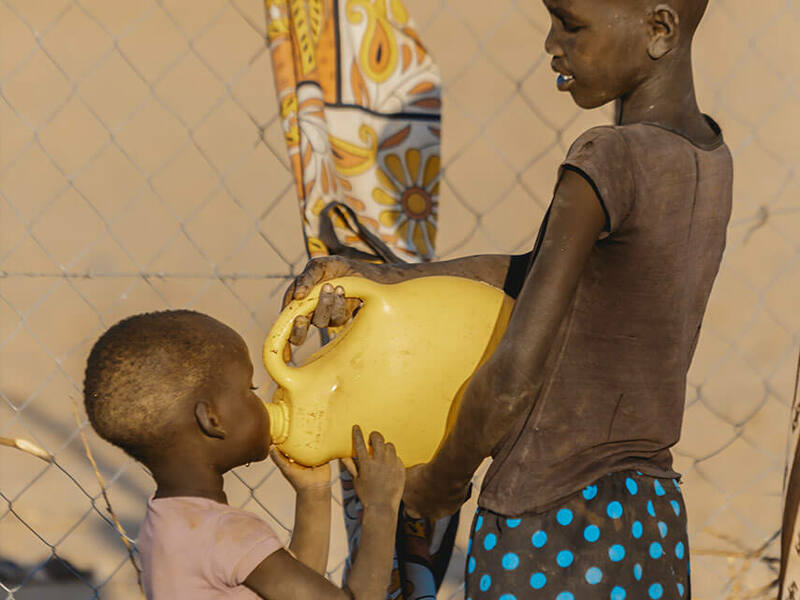 Children often help their parents to collect water, causing them to either miss school or become ill from what they consume. To date, the Kenya RAPID program has helped nearly 300,000 Kenyans gain access to safe drinking water. 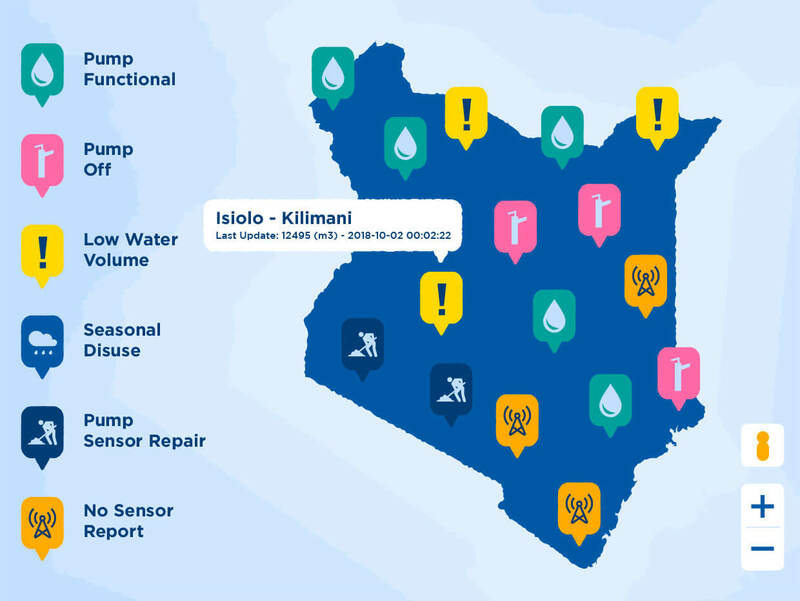 Water officers from the five Kenya RAPID focus counties have access to credible data - via desktop and mobile devices - to make decisions regarding the planning of new water points and the repair and maintenance of current locations. The Kenya RAPID water management software platform aims to help almost 3 million residents in Kenya gain access to safe drinking water. 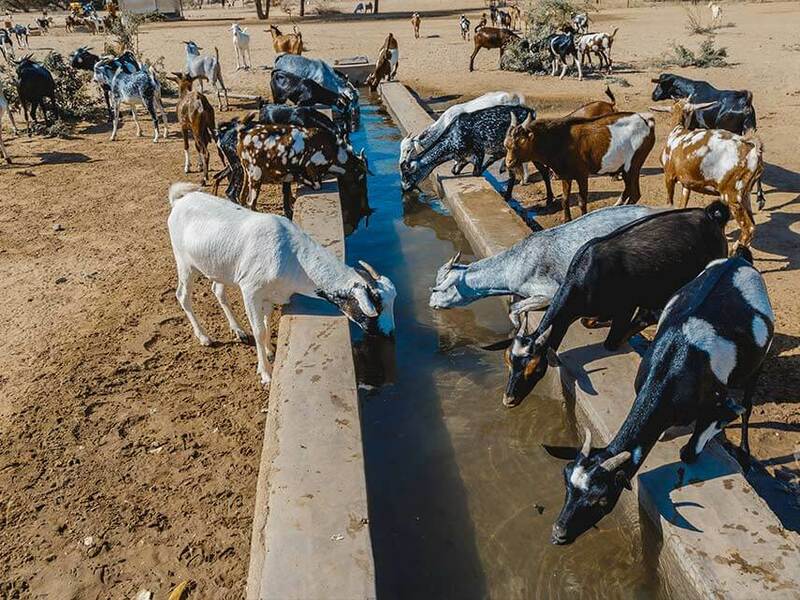 On top of helping local Kenyan communities, the Kenya RAPID project has given nearly 500,000 animals access safe drinking water. 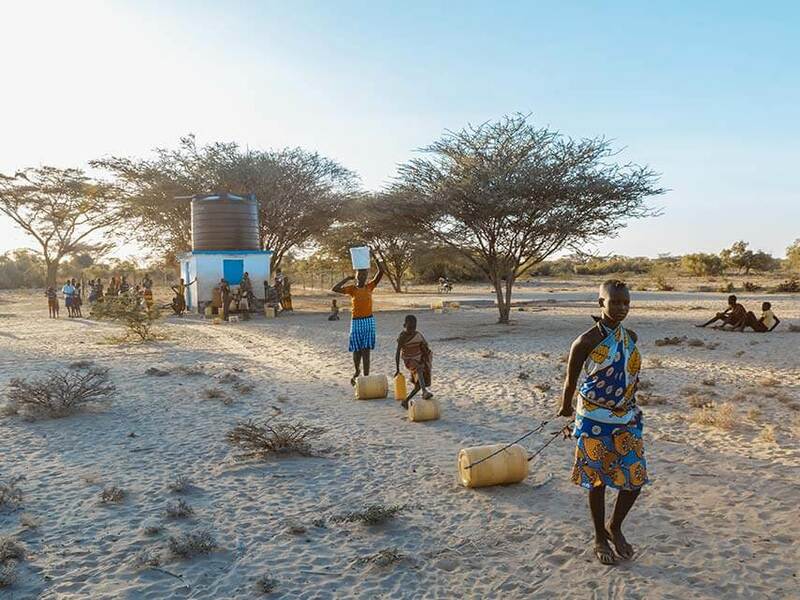 Many residents, like Mesiamo Lengima, have seen the distance of their daily quest for clean water reduced from up to 20 kilometers to as little as 500 meters. In some areas school have re-opened and enrollment increased, while water-related illnesses have been reduced. 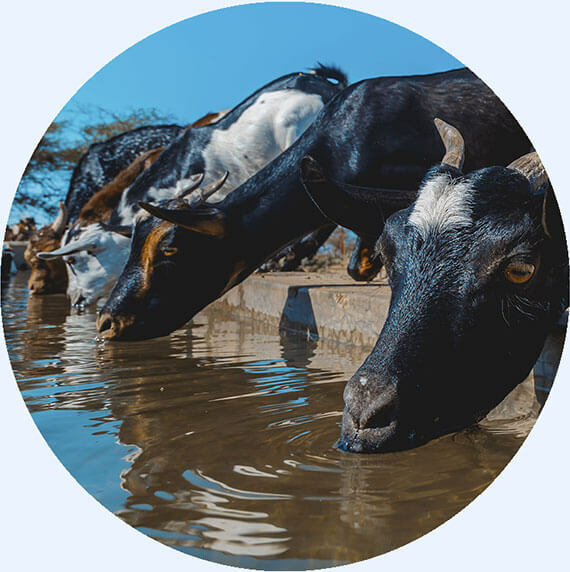 Kenya RAPID is led by the Millennium Water Alliance (MWA), and includes more than 21 partners including IBM Research, SweetSense Inc., World Vision, CARE International, Catholic Relief Services and Food for the Hungry, among others. 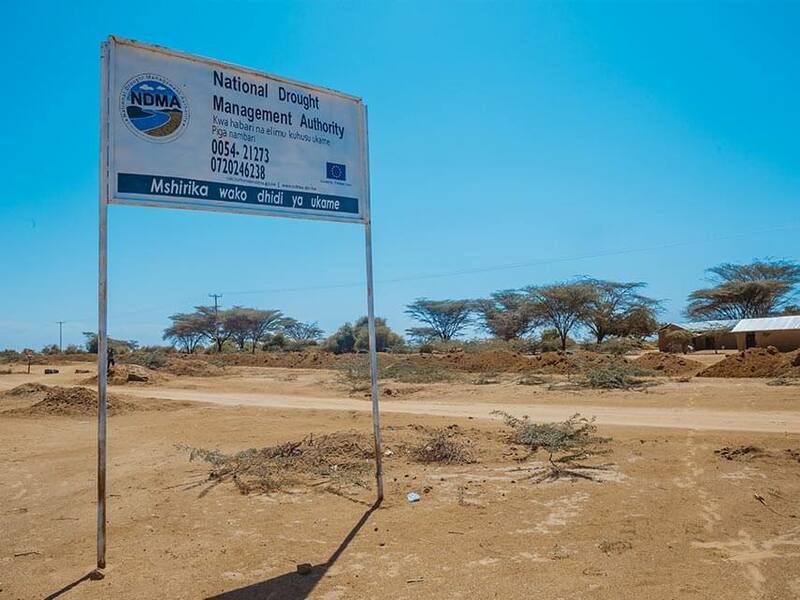 The new central data management platform significantly improves the quality of decisions related to the improvement of water service delivery, especially in the counties where water scarcity is a prominent challenge. “When IBM and SweetSense go out to the counties and see people using our technology, moreover witnessing that we are empowering them to be masters of the technology themselves, I get inspired because we are adding value to the community. It's quite rewarding.” - John Lechner, Chief Researcher at IBM Research - Africa. “What we’re trying to do is reduce drought emergencies. A drought emergency happens when water is not available where it needs to be, when it needs to be.” - Evan Thomas, CEO of Sweet Sense. With secure access to clean water, benefits for locals include enhanced food security and increased household income from crop sales. 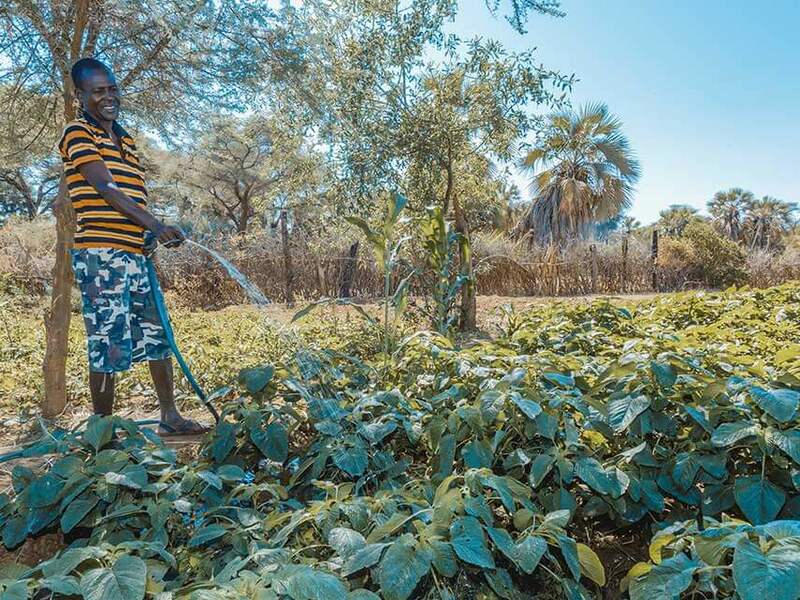 With the improved water supply and support from the Kenya RAPID program, local Kenyans are planning to increase their own vegetable production. Building trust amongst the county and national Kenyan governments was one key aspect for Kenya RAPID. Developing technology that would help overcome the ongoing problem was another. 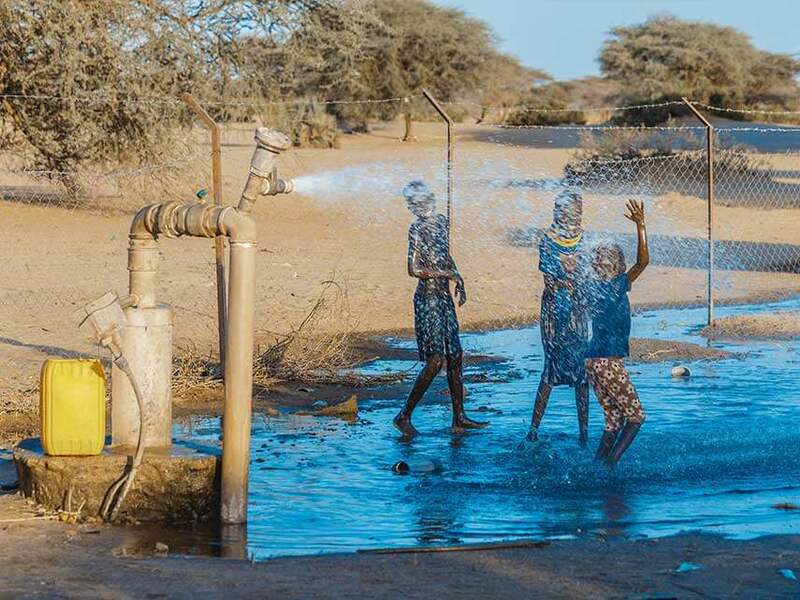 Over 21 partners are now working with county and national government officials across five remote northern counties in Kenya to improve water access. This is just the beginning. The residents are able to see the technology helping them on a daily basis. As it does, there are plans to build on what has become known as one of the first successful public/private partnerships in Kenya. The coupled technology of IBM and SweetSense, joined with the expertise and long-time presence and reach of MWA, could be a milestone in African innovation, as it has the potential to address similar problems well beyond the continent, including other countries where MWA works. “Water is seemingly not the most obvious area in which to apply information technology, but we're changing minds about that,” says Lenchner. Video courtesy of SweetSense Inc. In Africa 96% of food is sold via ‘informal retailers’. 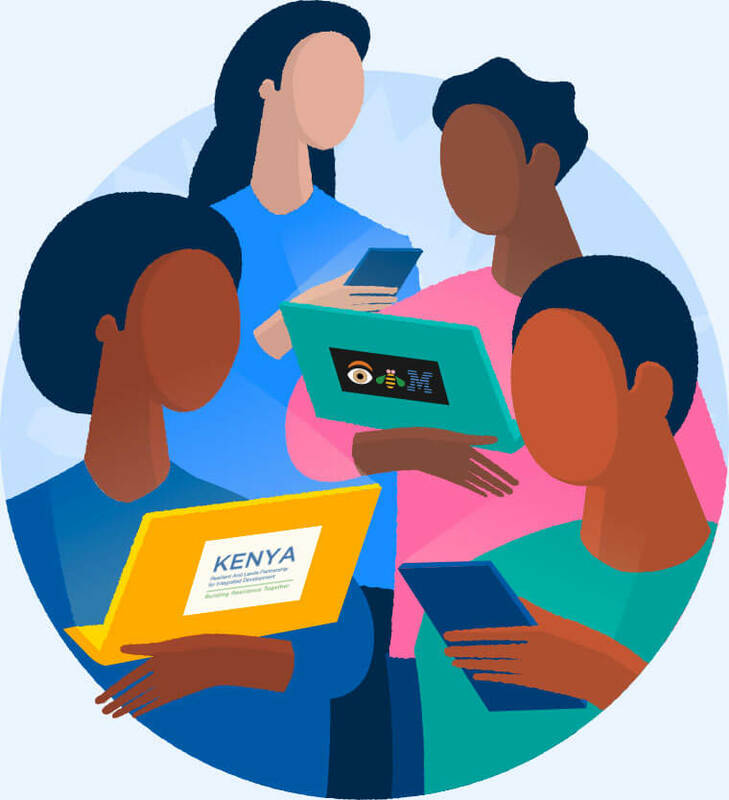 Learn how tan app developed with IBM is helping small-scale vendors and farmers in Kenya to get better a financial footing. 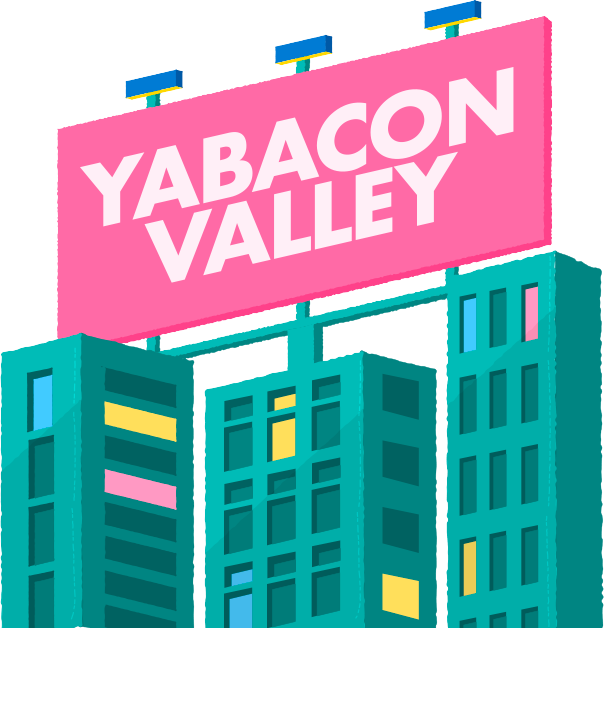 Lagos’ Yabacon Valley is growing and start-ups across the city are helping transform Nigerian lives. See how one start-up is working with IBM to provide locals with a reliable electricity. IBM has operated in Africa since the 1920s and today has a presence in 24 countries. IBM Research – Africa is just one of many ways in which IBM is investing in Africa and developing its economic capacity. Discover how IBM Solutions are helping professionals like you to do your best work. So, you can transform businesses and industries to build a better future not just for Africa, but for the entire world.